If you’re a homeowner with an existing Veterans Affairs (VA) mortgage, you might be eligible for the VA Interest Rate Reduction Refinancing Loan (IRRRL). Also referred to as the VA Streamline Refinance, the VA IRRRL is a refinance mortgage loan simplifies home refinancing for homeowners with existing VA mortgages. It accomplishes this by eliminating several documentation requirements that banks and other lending institutions typically ask for. VA Streamlines are EASY to approve! The federal government administers various programs aimed specifically at Veterans. These programs provide a slew of benefits to people who have served in the armed forces. This also includes people in the National Guard and Reserve as well. For the benefit of its Veterans, the federal government runs special loan programs, including VA loans. The federal government guarantees these loans, which Veterans can obtain from various VA-approved lenders. 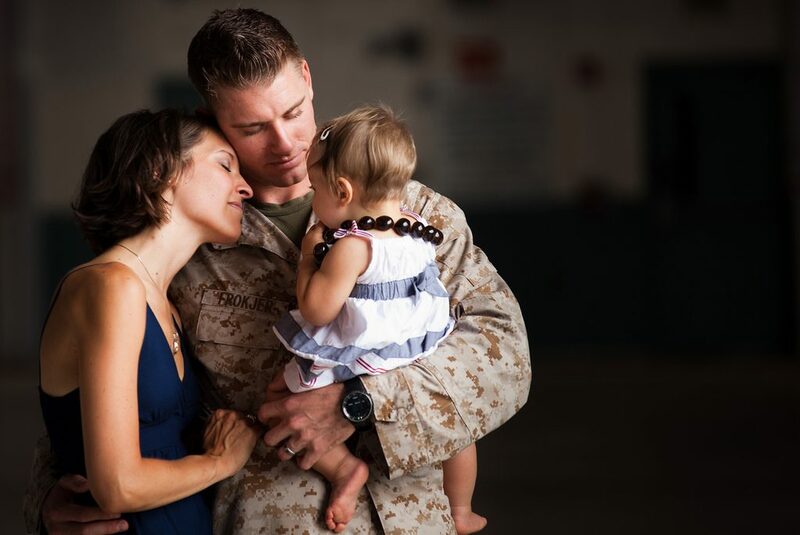 The VA Loan Guaranty program provides a specific loan program known as the VA Streamline Refinance (or IRRRL). People also refer to it as the VA-to-VA loan. The IRRRL enables borrowers to refinance their current mortgage interest rates to rates that are lower than the ones that the borrowers are currently paying. The ease of use that these loans typically feature drives their immense popularity. For instance, once borrowers receive the approval for their initial VA purchase loan, they can easily reduce their interest rates. Lowering their interest rates will inevitably lead to significant savings. In some cases, the lenders can include the VA loan closing costs into the cost of the loan. As a result, Veterans can refinance their loans without having to pay any out-of-pocket expenses. Similarly, some Veterans prefer that the lender bears the out-of-pocket expenses associated with the loan. In this situation, the lender could levy higher interest rates on the loan. Borrowers can avail of VA IRRRLs even for investment properties. All they would need to certify is that they previously occupied the property as their home. The property being refinanced does not necessarily need to be the primary residence of the borrower. The VA IRRRL does not typically require credit underwriting. But, some lenders might require additional credit requirements before they provide the requisite approvals. Moreover, the interest rates offered by each lender will vary. This is why borrowers must ensure that they contact multiple lenders to get the best rates that meet their requirements. However, it is essential that you confirm that the lender is VA-approved before you sign on the dotted line. Lastly, the authorities do not require borrowers to go through another credit check or appraisal process. This is especially so because the borrowers would have received the previous loan based on their Certificates of Eligibility (CoEs). But, some lenders might still require a credit check and appraisal. This would enable them to verify that you’re creditworthy enough to repay the mortgage. They might require these checks to confirm that the market value of the property is still higher than the loan amount they’re refinancing. What are the Loan Limits for VA IRRRLs? How Can You Qualify for a VA IRRRL? Is It Possible to Change the Borrower-of-Record with VA IRRRLs? It is worth highlighting that the divorced spouse or different spouse alone would not be eligible to take out VA IRRRLs. What are the Benefits of Taking Out VA IRRRLs? As mentioned earlier, you don’t need to stick to your existing lender if you want a VA IRRRL., In fact, shopping around is infinitely better because it enables you to get the best rates at the most favorable terms. At Loanatik, we specialize in automating mortgage and refinance applications and processing. As a result, you get to enjoy speedier processing timelines, affordable costs and faster closings. Apply for your VA IRRRL here.